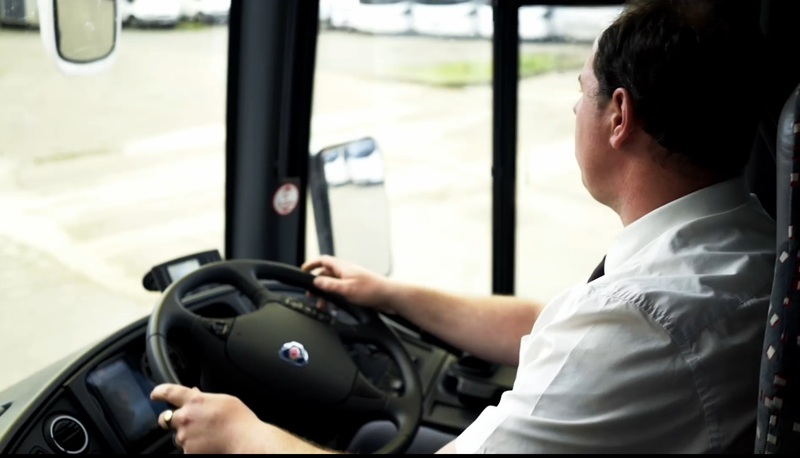 We are currently recruiting, check the vacancies page for more details! 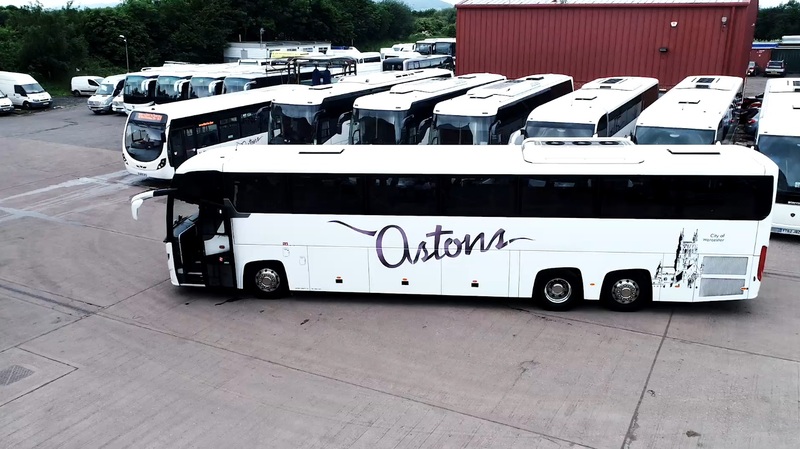 Astons Coaches specialise in Private Coach and Minibus Hire locally, nationally and internationally. 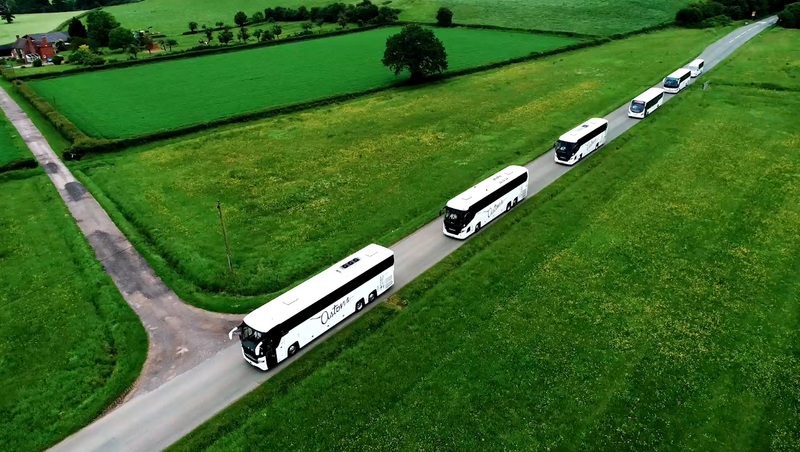 We offer our services for groups, organisations and businesses, as well as providing contract work for Schools, Colleges and Local Authorities. 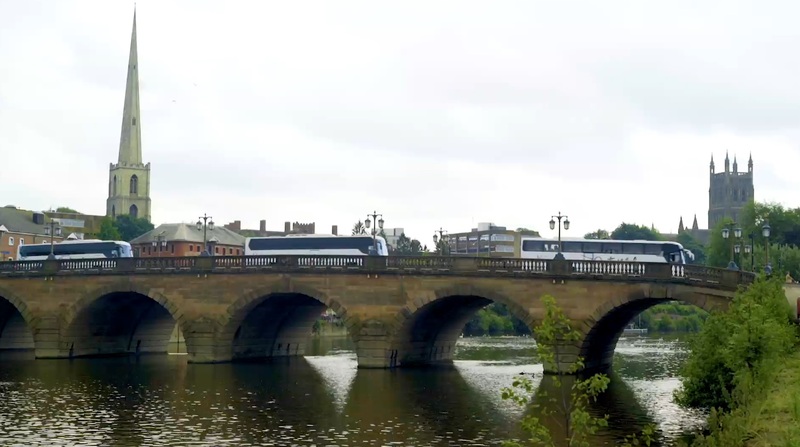 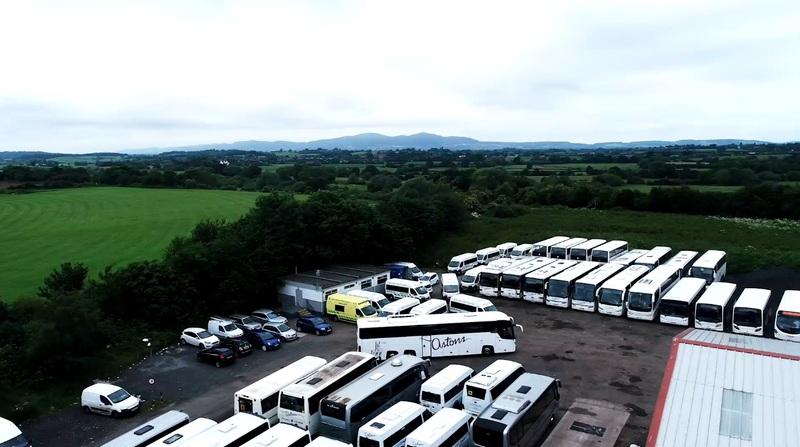 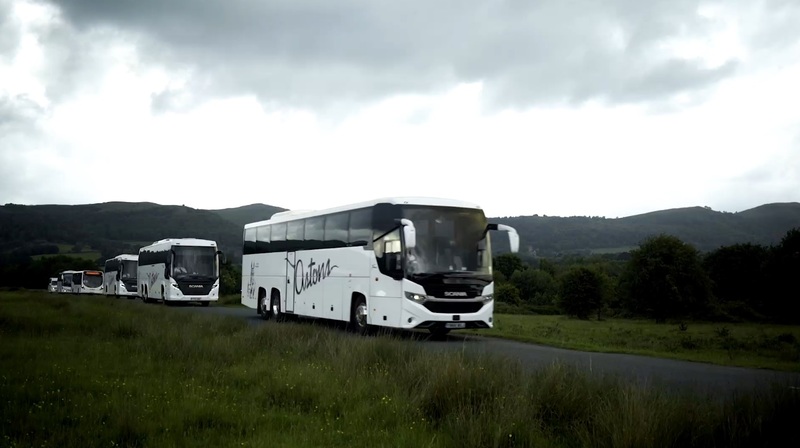 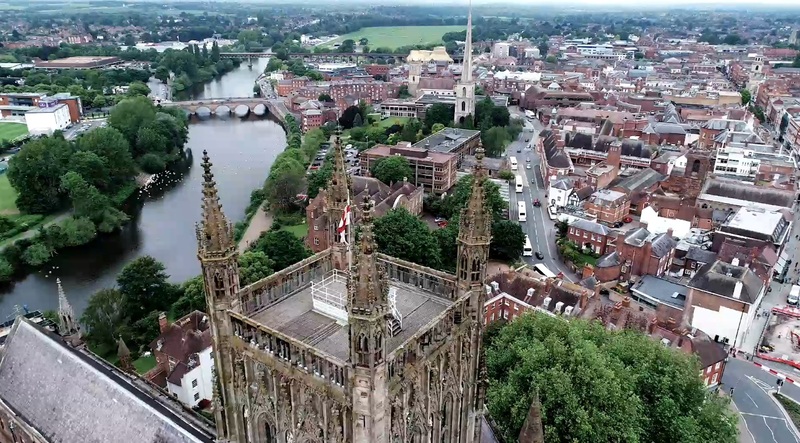 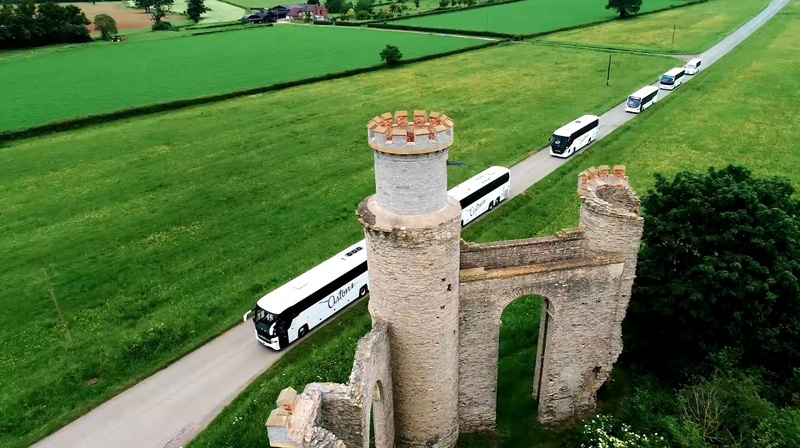 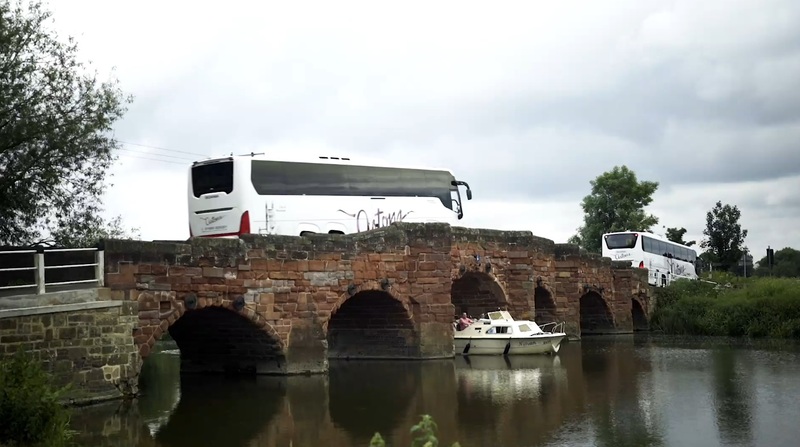 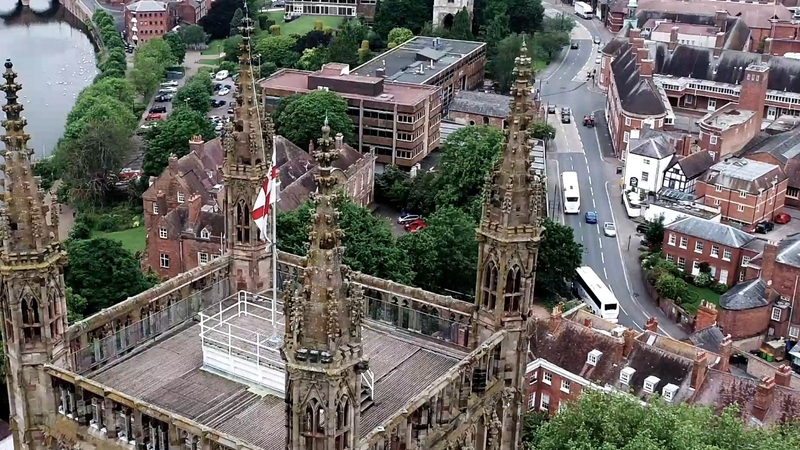 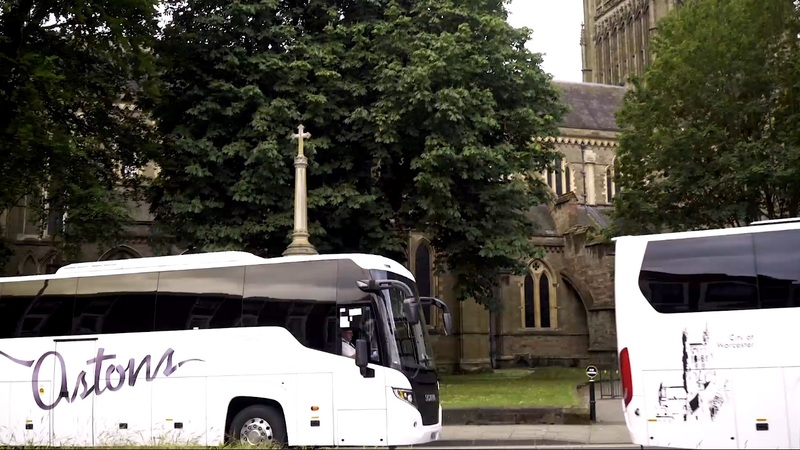 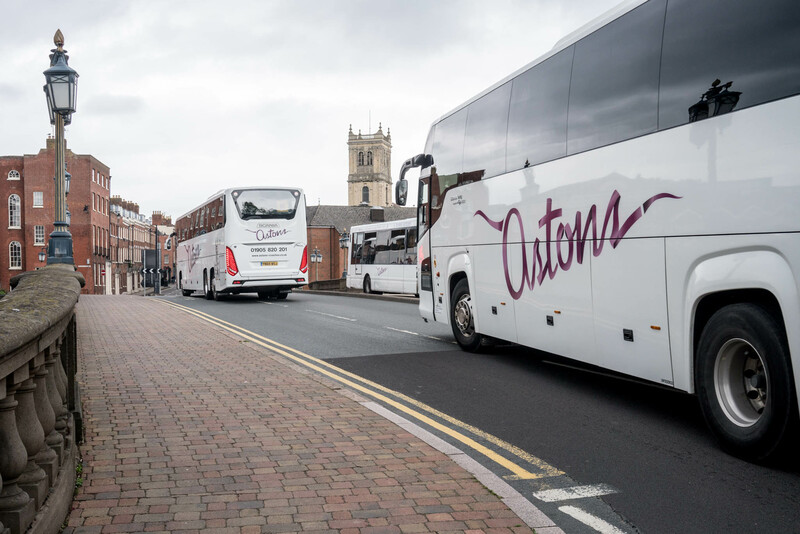 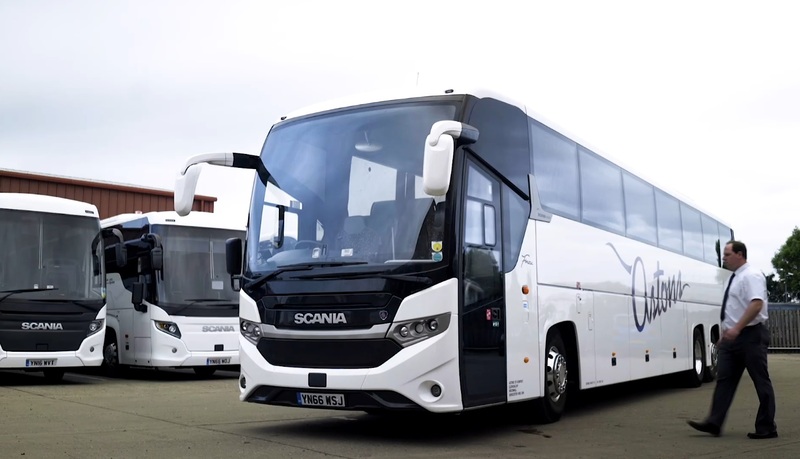 We boast one of the finest and largest fleets of coaches in Worcestershire and offer our services at competitive prices. 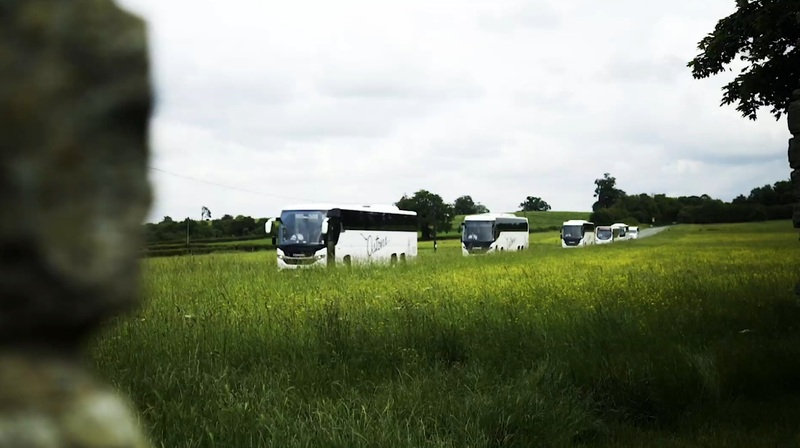 Looking for Private Coach Hire? 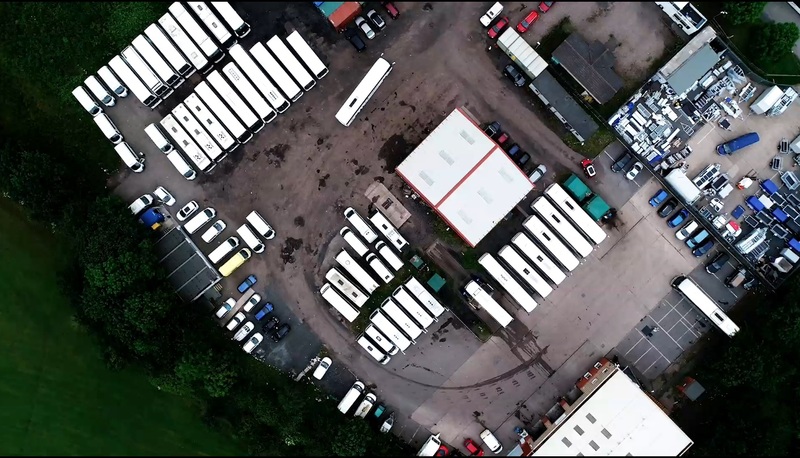 Call our Sales Department on 01905 820201 any time between 09:00-17:30 Monday to Friday or CLICK HERE to get a no hidden charges, no obligation on-line quote.